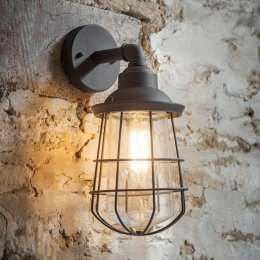 An angled outdoor light, with a powder coated steel exterior, finished in a matt grey colour. 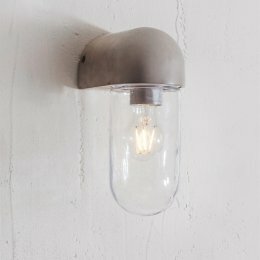 A simple, contemporary and compact light fitting with swivel functionality once fitted (180 degrees) so that you can direct light where needed. 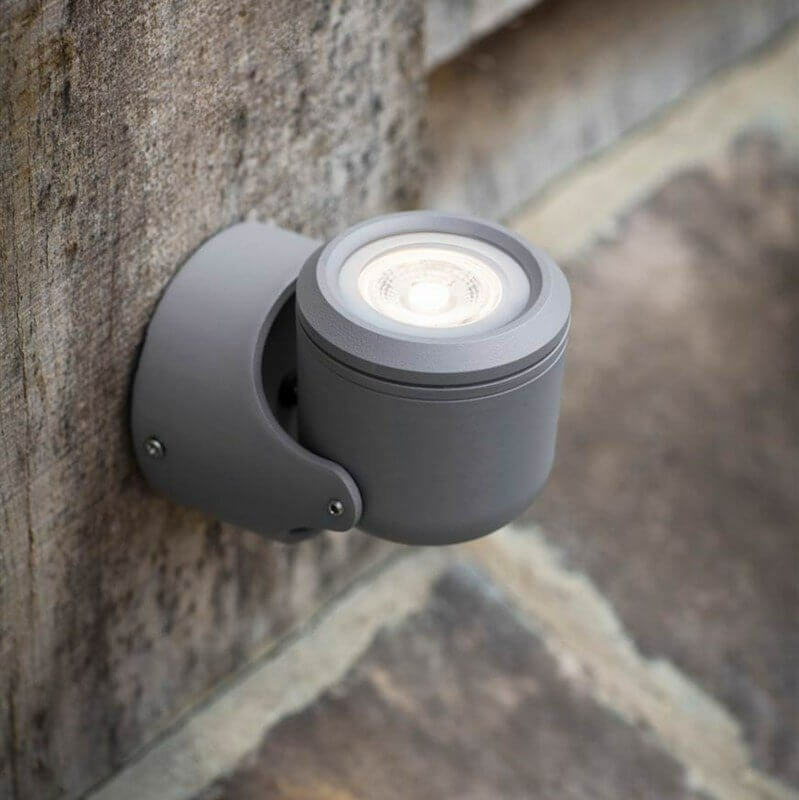 The circular back plate can be mounted onto any secure outdoor surface to ensure your outdoor space is beautifully illuminated. Designed with a GU10 lamp holder we recommend using an energy efficient LED bulb. Double Angled Light also available.